Tess Hale is a 30 years old English PADI Dive Instructor in Jamaica. She works at Dressel Divers Montego Bay. After doing her instructor course in Honduras, she landed in Jamaica and started to show to her students the amazement of the marine life. She is such an enthusiastic, positive and friendly girl, as well as an excellent instructor. With Tess, you always will be in good hands! Today we went to Montego Bay to meet her and have a little chat with her. She has told us about her beginnings in diving, as well as her best adventures in Jamaica. At what age did you start diving, Tess? The most incredible dive was in the Seychelles, Indian Ocean. Surrounded by 40+ Bump head parrotfishes. They swam between myself and my divers. They were so many and big that it was difficult for us to see each other. Also, another dive in Seychelles with three huge bull sharks. I knew if I progressed up to instructor level it would open more opportunities for me, I started planning to reach instructor status after Seychelles in 2015. What qualities do you think a dive instructor needs to be successful? To be a successful instructor you must be enthusiastic and positive with a friendly attitude. If someone asked you why they should take up scuba diving, what would you tell them? If you have a good sense of adventure and enjoy exploring, diving is a great hobby; you never know what you may see or find down there. It’s a peaceful way to relax and unwind from life on land. How long have you been in Dressel Divers? I joined Dressel Divers in November 2015. Almost 2 years ago. Why did you choose to work with this company in particular? I came from Honduras as a fresh and new instructor. I needed work and heard Dressel Divers was the most popular and reliable diving center on the island, so I applied as soon as I landed here. Now I’m glad and proud to be a PADI dive Instructor in Jamaica. Which Dressel Divers dive center would you like to go next if the opportunity arises? 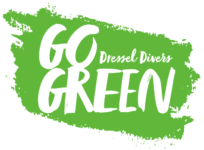 Why would you recommend Dressel Divers to other diving instructors? Dressel Divers is a highly safety concerned and professional diving center, I found that it was great to learn from them being a new instructor because they taught me the correct manner of teaching within PADI. What is your most memorable moment with students? 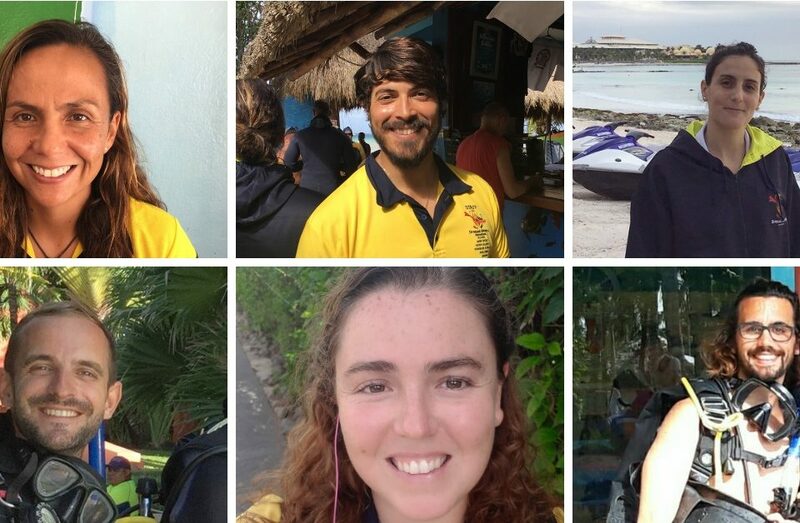 I’ve enjoyed teaching each and every of my students, even those who only had the time to complete the Discover Scuba Diving course. The best moments are when you see their eyes widen underwater in amazement at the marine life you’re showing them. To be able to show students these things for the first time in their lives is extremely memorable and special for me. Do they stay in touch with you via social media? 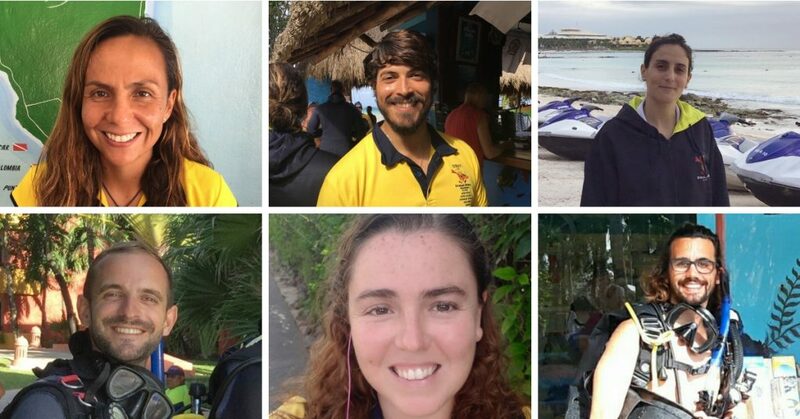 I keep in touch with many of my students and diving buddies from all around the world, mainly though Facebook. What are your other hobbies? What do you do on you day off in Montego Bay? Diving is my #1 hobby although besides that I love to paint, I mainly enjoy painting animals, particularly lions. During my days-off if I’m not painting or resting, then I’ll be enjoying the beaches of Jamaica. Apart from Scuba diving what would you strongly recommend dive center guests do or see in this area? People traveling to Montego Bay should try out “Scotchies”, the local rustic Jamaican restaurant just down the road from our dive center. The food is fantastic, cooked over wooden fires for you to taste and enjoy true Jamaican cuisine.